After a successful finish to our last KAL, Tiny Owl Knits, it’s time to start another (I know, we are relentless!). Note: pics from the TOK KAL are coming shortly, there were some amazing projects finished. I’m pretty excited about the next KAL, the designer is one of my very favorites, Jane Richmond! Jane is a local gal (if you call the island local, and I do) with a flair for great simple designs. Her hats are quickly becoming legend with their double thick brims and her sweater constructions are wonderfully intuitive. I love a straight forward design that shows off some beautiful yarn. I will be casting on (OK I cheated a little and already cast on both) the Children’s Classic Raglan, and Rae. 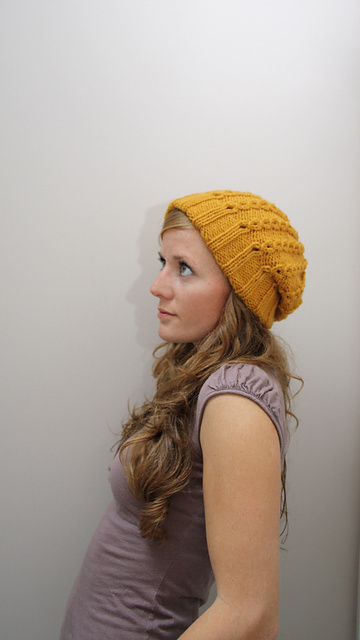 Kynna will also be working on Rae, it’s such a great use of that skein of sock yarn you have been coveting. I’m using the SweetGeorgia Silk Merino Lace for the Rae, in the newest colourway to UY Lemon Curd. The yarn will be held doubled to get the right gauge. Patterns will be arriving at UY this weekend so cast on starts next Friday (I’ll be casting on a 3rd project I just haven’t figured out which one). As an added treat the end of the KAL will be Friday the 25th of May, when Jane herself will party down with us! This entry was posted on Thursday, April 5th, 2012 at 10:42 pm	and is filed under Uncategorized. You can follow any responses to this entry through the RSS 2.0 feed. Both comments and pings are currently closed. 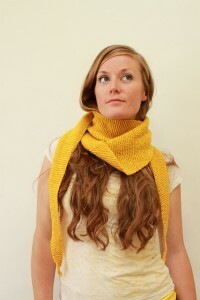 I am beyond thrilled that Urban Yarns will be offering my printed patterns! 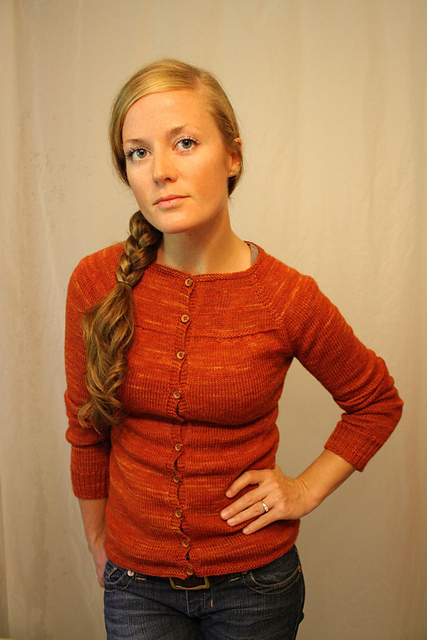 …and I am so excited for this KAL and FO party, such a fun idea. Thank you Alexa!